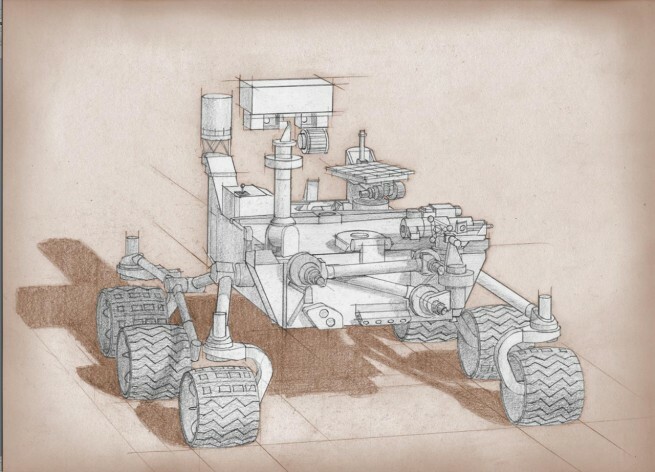 Sierra Nevada Corporation’s (SNC) Space Systems division was awarded multiple contracts by NASA’s Jet Propulsion Laboratory (JPL) to build critical hardware for NASA’s Mars 2020 rover. This is the 13th time the company will be helping to build hardware for a mission to the Red Planet. SNC was awarded contracts to design and manufacture the Descent Brake, as well as actuators for the robotic arm and sample caching system. The Descent Brake Mechanism will control the speed of the tethered rover as it is lowered to the surface from the descent stage. 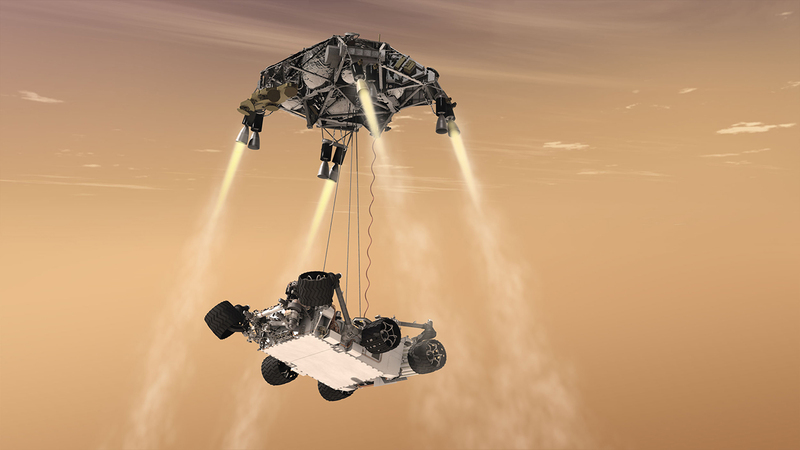 The sequence will be similar to how NASA’s Mars Science Laboratory rover Curiosity arrived on Mars in August of 2012 using its ambitions sky crane system. SNC built the braking system for that vehicle as well. 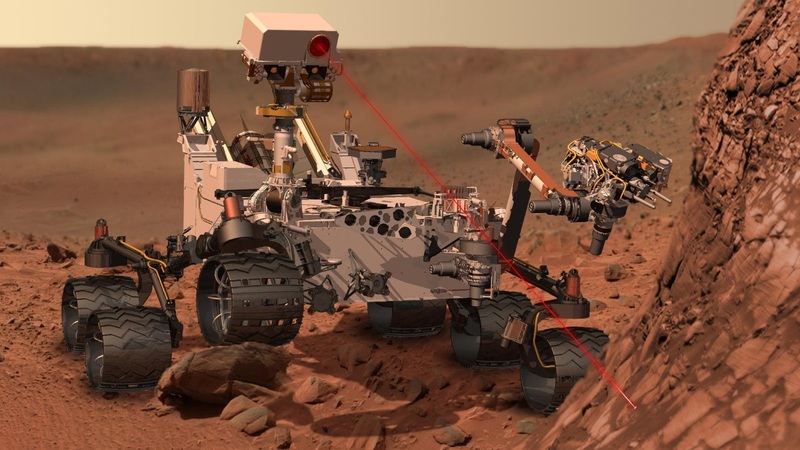 The company has, in the past, provided hardware, such as planetary gears, camera actuators, and battery thermal control devices, for the Spirit and Opportunity rovers, which landed on Mars in 2004. Opportunity, having had an expected life of only 90 days, has lasted more than 12 years and is still active on the surface. 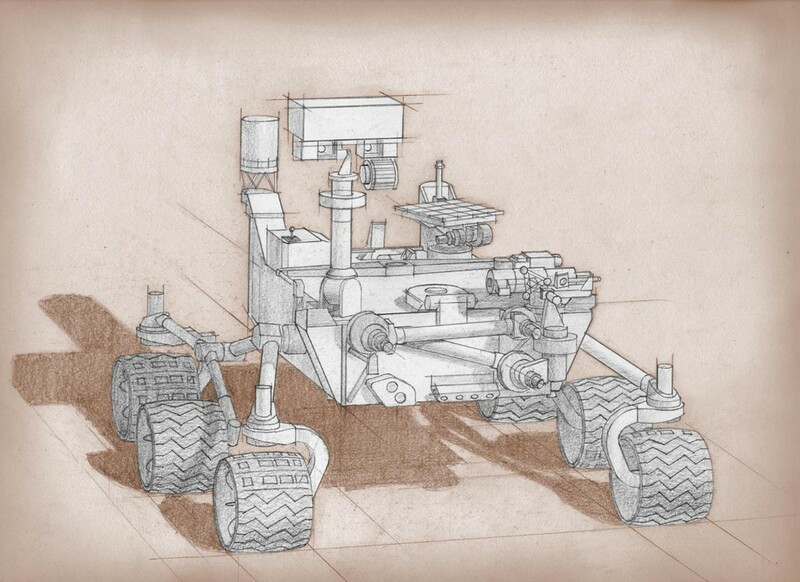 The Mars 2020 mission will be similar to MSL in that it will consist of a rover that is expected to assess astrobiology relevant to an ancient Martian environment; it is designed to investigate surface geological processes and history, as well as study the planet’s past habitability and the potential for the preservation of biosignatures within accessible geological materials. While Mars was once a wet place, suitable for life, it is not known if life actually formed on the Red Planet. The sample cache on board will be used to store any interesting material for a future spacecraft to rendezvous with the Mars 2020 rover and transfer the samples to a Mars ascent vehicle, which has yet to be developed. The flash-frozen dusty plains of Mars are set to become an even busier place in the coming years. There are currently a record seven active spacecraft on or around the planet, with the European Space Agency (ESA) and Roscosmos’ ExoMars Trace Gas Orbiter and Schiaparelli lander en route. In 2018, NASA’s InSight lander is scheduled to launch after being delayed this year due to a hardware problem. It was announced recently that SpaceX hopes to launch their Red Dragon spacecraft in 2018, with India also talking about launching an orbiter that year as well. The second part of one mission will not, according to a report appearing on The Verge, be launching in 2018. ESA and Roscosmos’ second portion of the ExoMars mission has been delayed until at least 2020. In addition to NASA, China, ESA, and the United Arab Emirates are all developing spacecraft to land on or to orbit Mars in 2020.